Doesn’t every pet deserve the best chance of survival? If your pet is caught in a house fire, our oxygen masks are proven to save pets’ lives. The next pet saved could be yours. 46% of households in the UK have pets and with over 40,000 house fires a year, it’s an unfortunate fact that pets die from smoke inhalation. With your help, non-profit Smokey Paws gives specially designed pet oxygen masks to the UK fire services. Smokey Paws is always grateful for the help of people just like you. There are many ways in which you can help our work towards saving more and more pets’ lives. You can get involved and volunteer, increase awareness and donate to our cause. With your help, non-profit Smokey Paws gives specially designed pet oxygen masks to the UK fire services. Smokey Paws is always grateful for the help of people just like you. There are many ways in which you can help our work towards saving more and more pets’ lives. 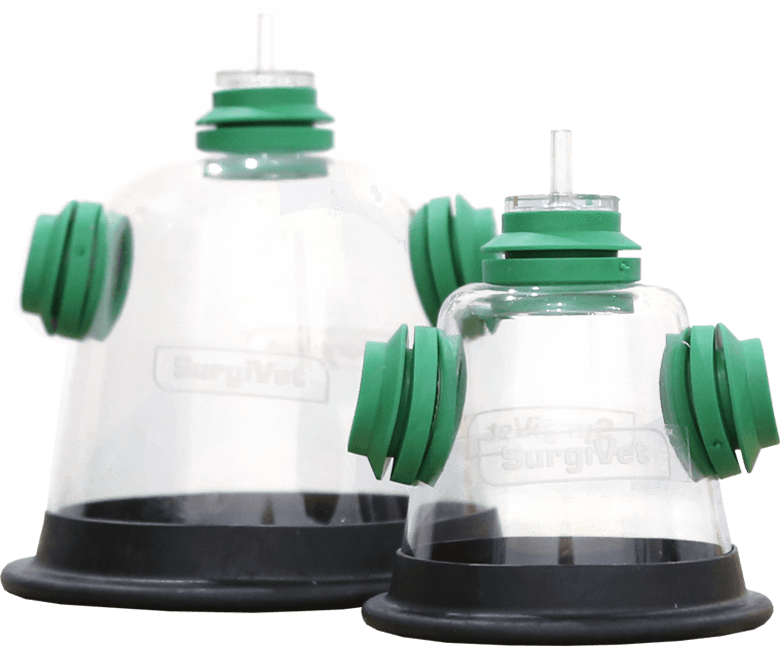 Our oxygen masks are specifically designed to provide essential care to pets on the scene of a house fire. 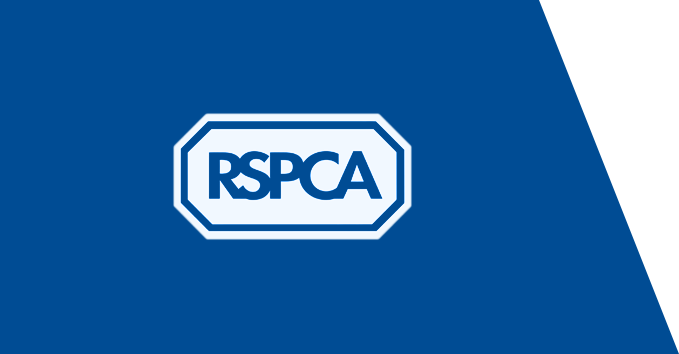 Made in three sizes to fit all animals that we commonly keep in the UK, we want to ensure that no matter what animal is your best friend, that they’ll be safe. Smokey Paws is distributing our masks to emergency services across the country to save as many lives as possible. Your Stories and Smokey Paws news features! It's full of stories of all kinds of pets saved from life-threatening situations! Smokey Paws is a non-profit, which means that all the funds we receive goes straight back into research, creating more masks and ensuring that they can get to the right people. We rely on donations to ensure that we can continue to provide the essential equipment to emergency services across the country. Your donations are an essentional part of our ability to provide such effective equipment to fire departments so that they can continue to save pets’ lives. To donate to Smokey Paws you can either make a one-off payment or set up a regular donation. If you have any questions about what your donations do, then get in touch today! We rely on donations to ensure that we can continue to provide the essential equipment to emergency services across the country. Your donations are an essentional part of our ability to provide such effective equipment to fire departments so that they can continue to save pets’ lives.